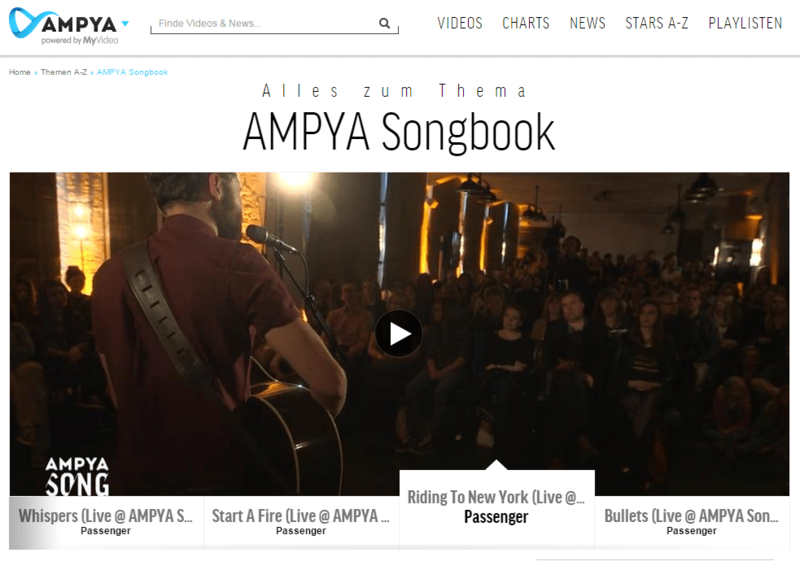 nanoStream is being used for a Live Music Video Streaming TV Show for Ampya.com, powered by myvideo.de. Based on our nanoStream Toolkit for Windows, we are using a customized encoder software to provide the best possible integration into a Live TV production environment. The project is a cooperation between nanocosmos, Fernsehwerft Berlin and Ampya.com. 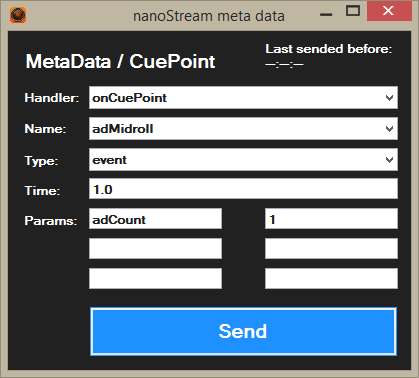 The software is based on the nanoStream SDK, a easy-to-use software toolkit to create live video encoding applications. The HLS Encoder is being used in 2 live shows, the songbook series showing live music shows, and the roomservice series.